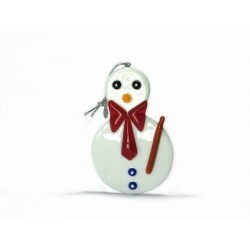 Ornaments in Murano glass! 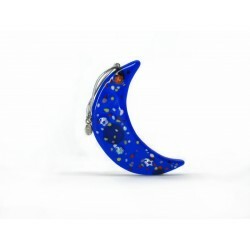 Order now online the venetian made in Italy certificate! 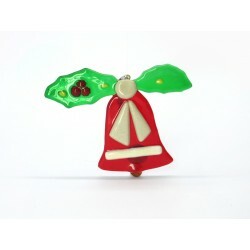 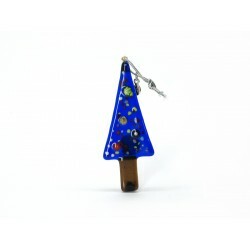 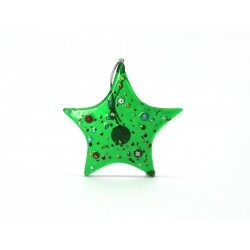 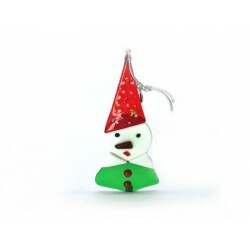 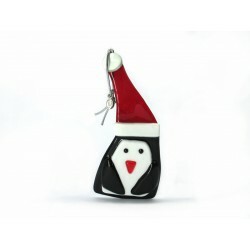 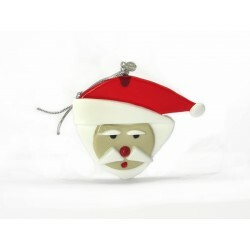 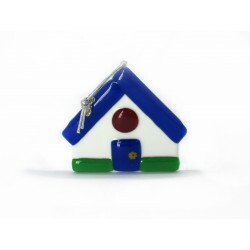 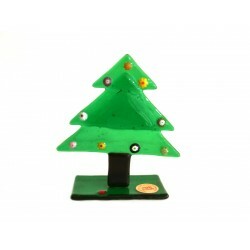 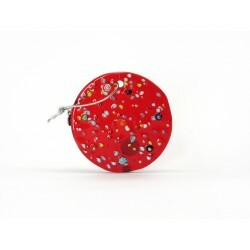 Murano Glass Christmas There are 16 products.